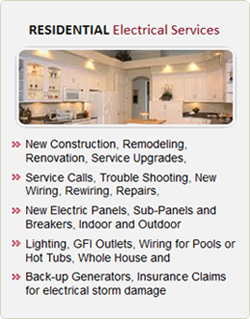 Electrical problems are no fun and are often the cause of some pretty major inconveniences. 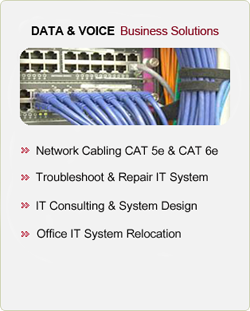 They range from being unable to run your business, being without light through to having no heating and cooling. At Nabi Electric we understand this and have designed our business to provide relief to your electrical problems is the quickest and most efficient way – without compromising quality of course! 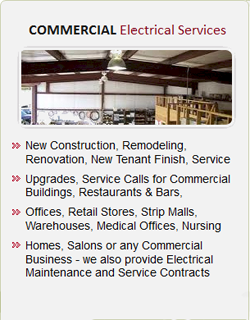 Nabi Electric is a family owned and operated electrician business. We have been providing superior service to our customers in Cincinnati and the Northern Kentucky area for over 24 years. 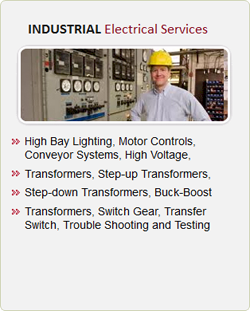 Our goal is to exceed your expectations by delivering high quality, cost effective service. Flexible appointment times are set to accommodate your schedules. You can expect us to arrive on time and deliver the best possible service at very affordable rates.